Well, this is all rather unfortunate, isn’t it? 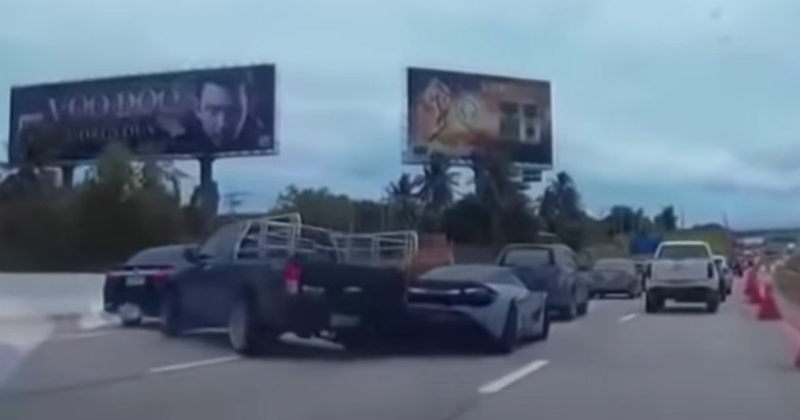 This painful dashcam footage first shows us a McLaren 720S and a chasing Mercedes C63 Black Series tear past the camera car while undertaking traffic at speed, before slamming the brakes on at the tail of a traffic jam in Thailand. The C63 slots into another lane, leaving the 720S at the mercy of a Chevrolet pickup truck whose driver - also not hanging around - gets caught out by the rapidly slowing supercar. 29-year-old Weerapong Thongchom brakes and swerves, but it’s too late, and the Chevy is seen doing a manoeuvre akin to a drift wall tap. 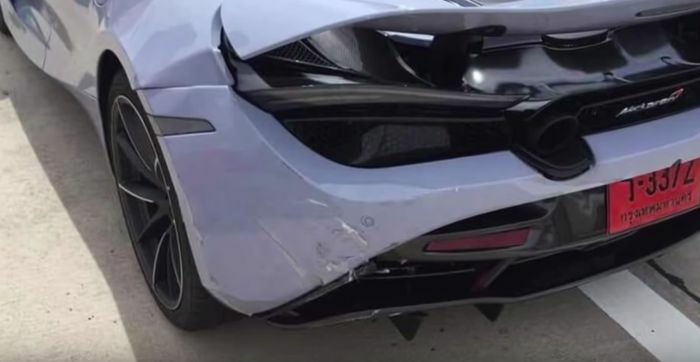 Except instead of a wall, he hits a car worth over £700,000 in Thailand. Yay import taxes! The damage isn’t significant, but any kind of prang, however minor, is not going to be cheap to fix on a car like this.